Last year, I ranked Ryan Gosling’s Top 10 screen performances for Variety. 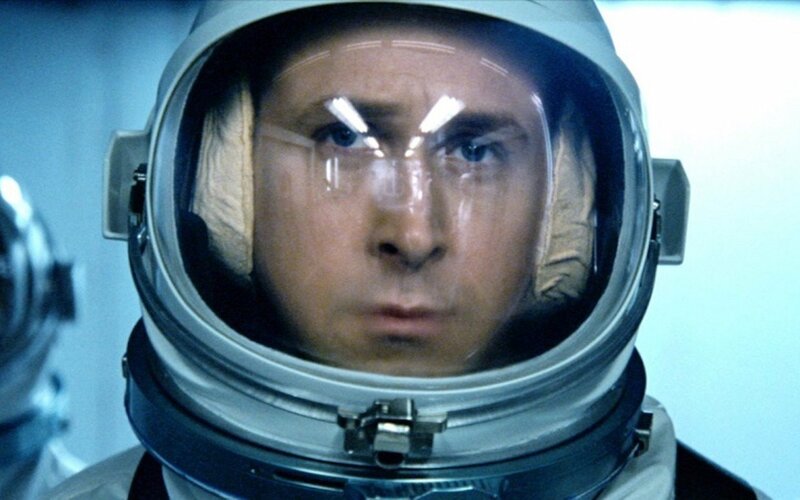 This weekend, I realized I would have to add his excellent portrayal of astronaut Neil Armstrong to any list of his all-time best. So I figured, well, since First Man focuses on Armstrong’s Apollo 11 mission... a Top 11 list was in order.